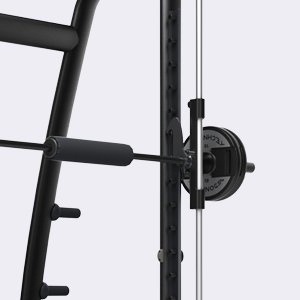 Multipower has a counterbalanced barbell system, which guarantees optimal training with a minimal workload. 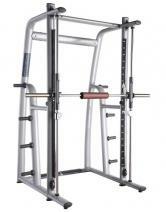 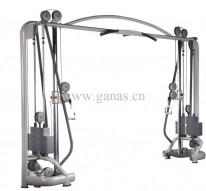 And the machine-assisted floating barbell system ensures safe execution. 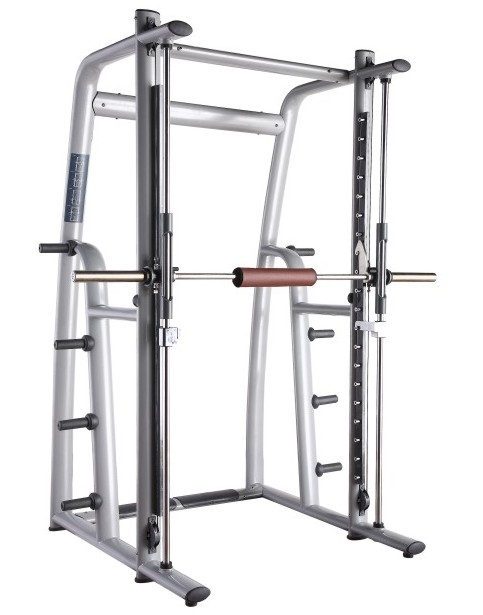 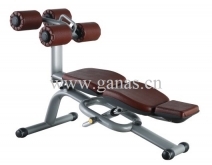 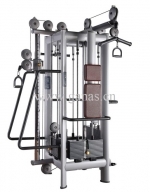 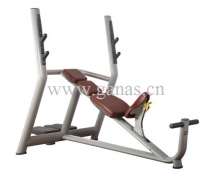 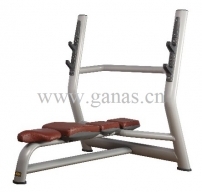 The equipment comes complete with a specially designed barbell that guarantees increased contact area with the body and makes you feel great, even when exercising with heavy workloads.